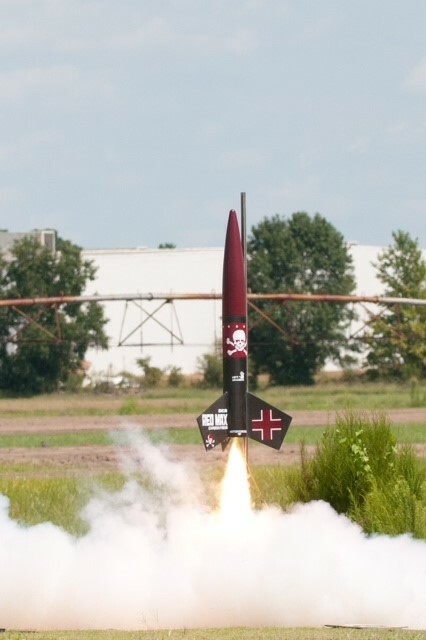 Got a favorite model rocket or High Power kit you`d like made with fiberglass? Let us know! New Performance Hobbies Fiberglass Kits! 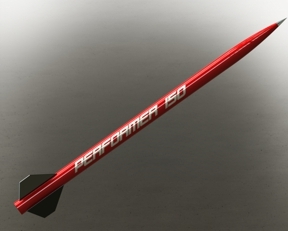 Awesome new kits like the 6" Der Red Max and Performer 150! 7.5" Mosquito from Smokin` Rockets! High quality fiberglass nose cones! 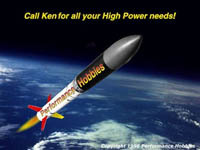 Performance Hobbies G-12 airframes, couplers and nosecones in Stock! Checkout new low prices on Aerotech 29/180-240 and 54/852-1706 systems, 29/180, 38/720 and 54/1280 complete motors. Back Issues of Rockets magazines in stock for $5.00 each. Aerotech Hardware Seal Disks in stock! Quest Z-30 Aerospace plane, special price, just $5 !! Tripoli 12 ounce coffee mugs. Black mug with a blue and white Tripoli logo. 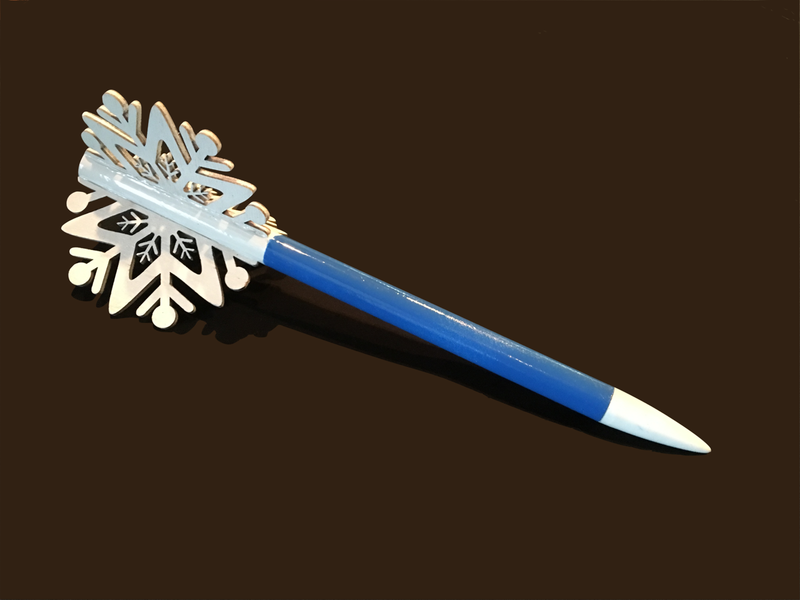 Makes a great stocking stuffer. Aerotech First Fire ignitors in stock! Experimental Composite Propellant, By Terry McCreary! The book you need to learn about making solid propellant. Now in stock! Click here to order! Aerotech 24/40 and 29/40-120 hardware in stock! These snap ring pliers will fit any size Kosdon, AMW, APS, DPS, or any experimental snap ring motor application. Only $9.95 each!